Description: When the best just isn't going to cut it, you need the SIG Sauer P220 Scorpion Semi Auto Pistol. While SIG SAUER pistols are functionally flawless right out of the box, some shooters can't resist taking things up a notch. 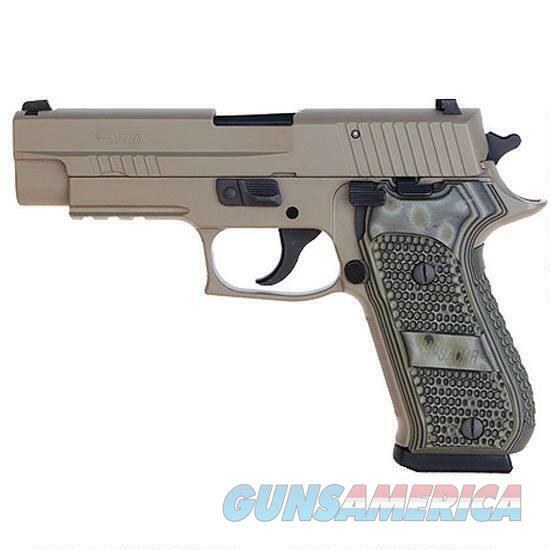 For them, SIG SAUER offers the Scorpion series, one of our most popular models tricked out with all the features a shooter could want, from front cocking serrations to custom grips and more.